Health care providers are responsible for reporting over 60 Notifiable conditions. Washington law requires reporting of selected diseases and conditions to local health authorities (RCW 43.20.050). Laboratories must report over 25 communicable diseases (WAC 246-101). Suspected or confirmed cases should be reported within specific timeframes – immediately, within 3 work days, within one month. After Hours: 360-875-9397 and ask for Public Health Person on call. 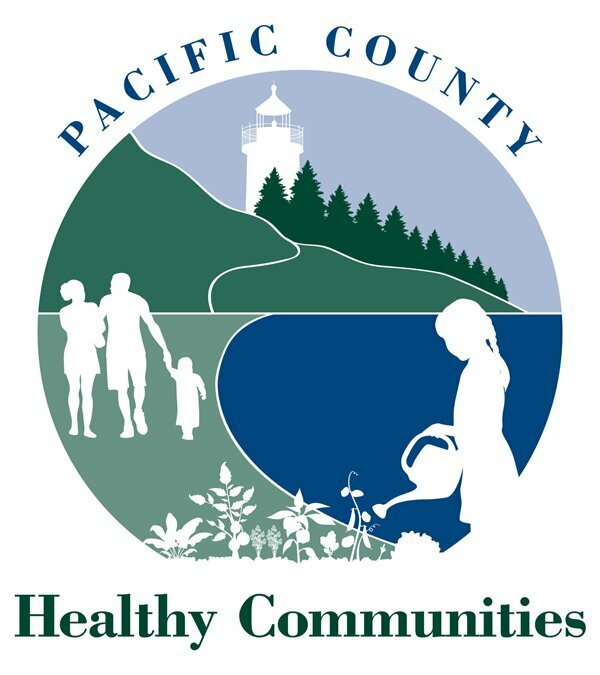 Annual report of Notifiable conditions in Pacific County in the previous five year period. Falls among older adults are a huge health care cost each year and can often lead to increased health concerns. Use this screening tool to evaluate the risk of older adults and make recommendations for interventions. This is a sample medication review card designed by Spokane Regional Health District to help patients document all their medications and supplements. The card also has areas to document emergency contacts, medical provider information, etc..